Even though April is largely the last month before the blockbusters of summer really take over, small films somehow manage to still get buried. Gifted is no different despite having a lot going for it. A talented director, a solid cast, and a heart warming, feel good story are more than enough to get some attention and yet Gifted has flown completely under the radar. But is it even worth looking into in the first place? 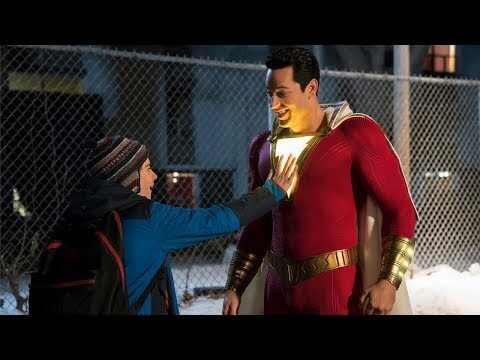 This film features an interesting idea about how adults can influence a child and thus change their life, but the execution is flawed. Rather than showing different behaviors from Mary, the film goes for a back in forth between family drama and legal drama that contains a shift in tone each time. And while the potential is there for it to work, Gifted makes all of these moments completely predictable. It is not at the fault of the fairly solid cast throughout. Chris Evans gets to show off his true acting abilities outside of the stars and stripes of Captain America. He is actually quite impressive as the stand up loving, yet conflicted, character. His main co-star, Mckenna Grace, isn’t as impressive in the acting department but is passable as far as child actors go. Her scenes with Evans though just so happen to be highlights of the film as whole, moments that go few and far between as the film progresses. As stated before, the movie finds a lot of great comedic moments between Evans and Grace. But the shifts in tone throw off the emotional center and heart that the film builds up, thus creating something that is a bit unfocused. Outside of the charming cast, most of the good moments come from the few times where Marc Webb’s direction can shine through. 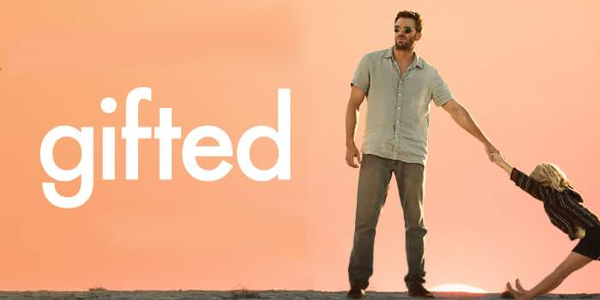 Overall, Gifted doesn’t contain anything to make it special; it’s run of the mill, albeit quirky in moments, but pretty standard feel good movie material. The cast, particularly Evans, put in a good effort and is a large reason as to why parts of the film work. But a majority of it fails due to the predictable nature of the entire affair. So what did you think of Gifted? Was it on your radar and are you excited to see it? Subscribe, share, comment below, and as always return to I Am Sam for weekly reviews and insight.